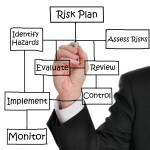 Does your business comply with the NEW WHS Laws? FACT: Every business must have an WHS Management System (WHS Policies and Procedures) in place to comply with the Workplace Health & Safety Act 2011. Failure to comply can cost your business in EXCESS of $55,000 and in some cases $$ Millions of Dollars in Fines, Criminal Prosecution and Lost business. Not to mention an increase in Workers Compensation Premiums! Can you or your business afford this? Is your Workplace Safe? 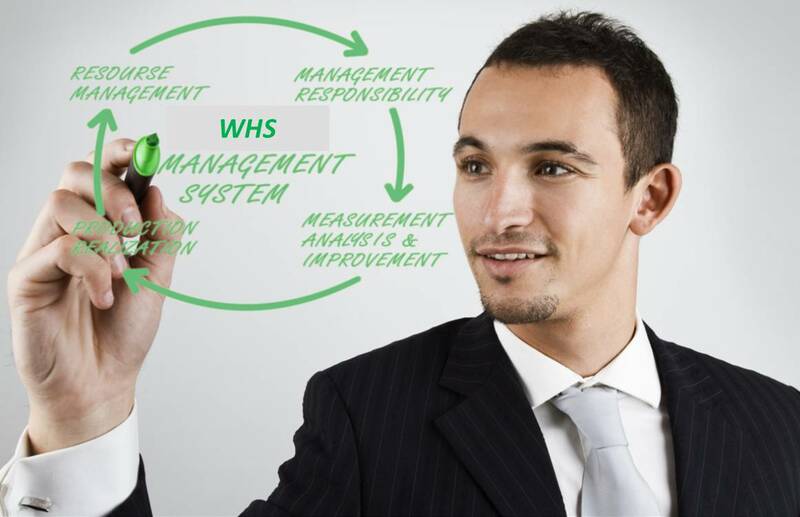 As a leading provider of WHS Consulting and Training services we can provide your business with the complete “WHS Management System,” to equip you with all the OHS procedures required to assist you to comply with the NEW safety laws, and provide a safer workplace. WE HAVE DONE THE HARD WORK FOR YOU! 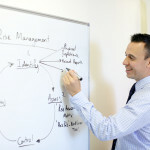 You can save yourself tens of thousands of dollars in fines and possibly lost business. 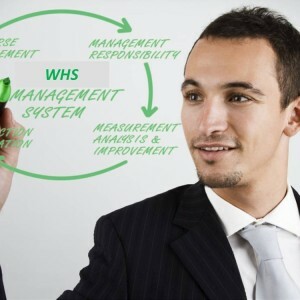 Many organisations refuse to use the services of businesses that do not have an WH&S Management System in place. You can avoid fines and increase your chances of winning contracts. You can skimp now and risk “paying” later or you can act now and save yourself tens of thousands in the future. It is a simple decision! Pick up the phone now and speak to one of our consultants regarding the development and implementation of a WHS Management System.